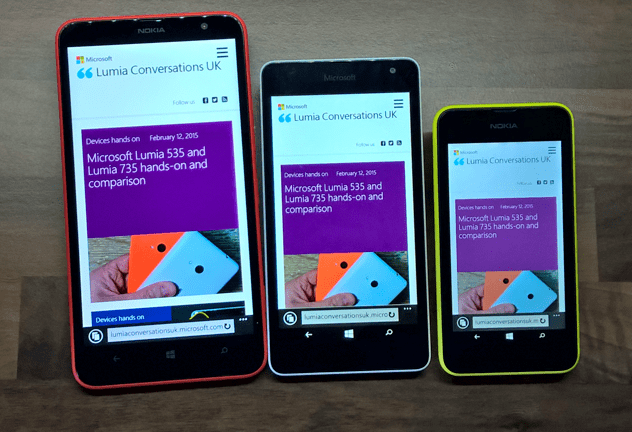 AT&T is all kicked about the release of Nokia Lumia 920. 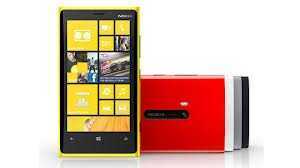 The Nokia Flagship device would be showcased today by AT&T Inc. , the second -largest U.S. wireless carrier. 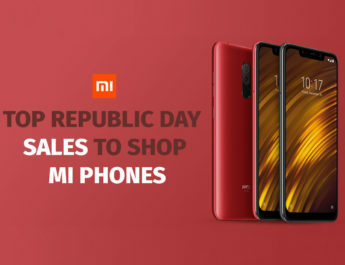 The phone won’t be immediately available for sale after the unveiling, said the people, who asked not to be identified because details of the event aren’t public. 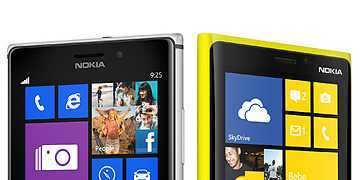 Nokia has pinned high hopes to Lumia 920 which is being considered a tough contender in the smart phone market, largely dominated by Apple’s iPhone and Google’s Inc.’s Andriod. Along with Nokia Microsoft is also counting on Nokia Windows 8 devices to help it get it standing back in the smartphone market. 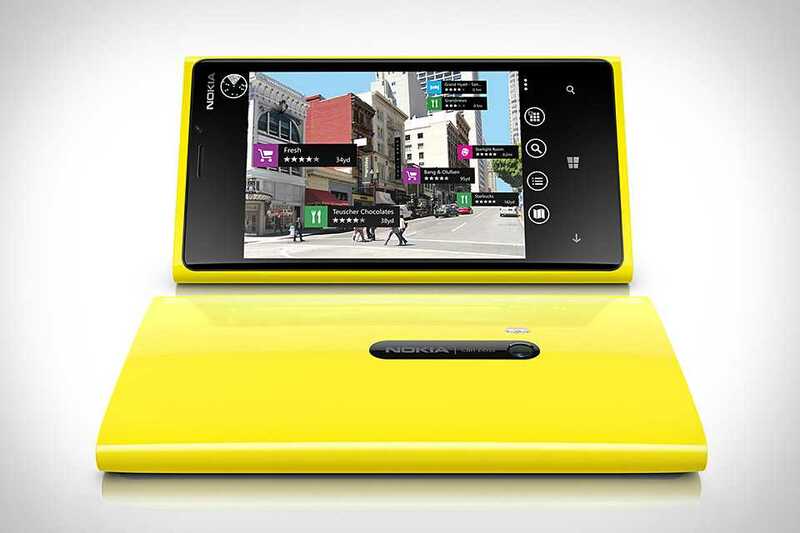 Lumia sports a 4.5 inch screen and its USP is the City Lens which displays names of restaurants and shops when users point their camera at them. Verizon Wireless, the largest U.S. carrier, plans to start selling a Nokia Windows Phone 8 model later this year, reported Bloomberg.